Dimitrios Andreadis, LL.M. 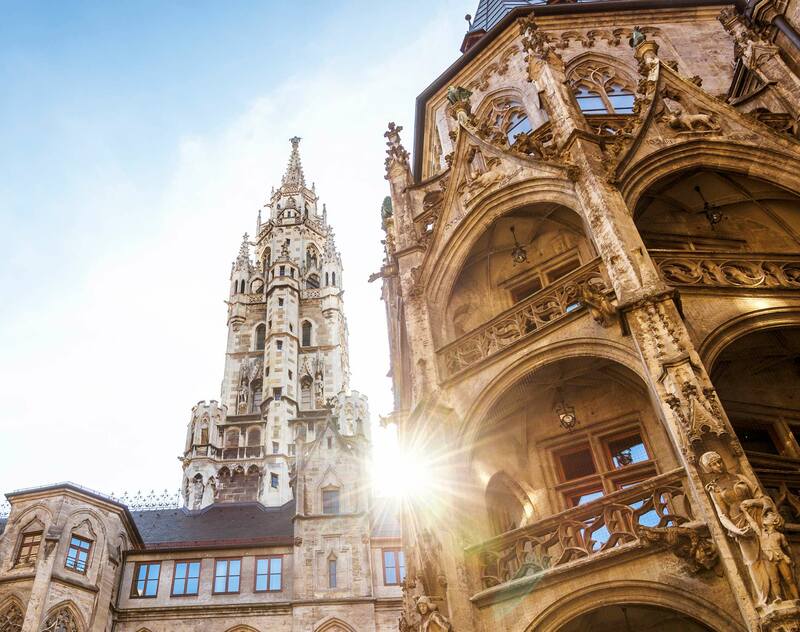 (USC) is a senior associate in Dentons’ Munich office. He is a member of the Corporate/M&A practice group and advises clients on all aspects of corporate and commercial law. He focuses on advising national and international clients on M&A transactions, corporate reorganizations, founding of companies and compliance. Dimitrios holds an LL.M. from the University of Southern California. 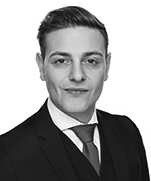 Before joining Dentons, Dimitrios worked at other prominent law firms in Hamburg and Berlin as an associate and a trainee. Enbridge Inc.: Advising as the exclusive legal advisor on the monetization of a 49 percent interest in a portfolio of select renewable power assets in North America and Europe through a newly created joint venture with the Canada Pension Plan Investment Board (CPPIB). Under the terms of the agreements for this $2.25 billion investment, CPPIB will fund its 49 percent pro-rata share of the remaining construction capital required to complete the wind projects that are scheduled to come into service at the start of 2020. Enbridge Inc.: Advising leading Canadian energy company on the acquisition of a 49.89% stake in the 500MW offshore-windfarm “EnBW Hohe See”, one of the largest wind farms in Europe, and all matters relating to the construction and operation of this wind farm. Foodexpress: Working on organization of investor process and providing advice on the sale of the business out of insolvency to Takeaway / Lieferando. Various global companies: Advising on compliance issues. Global leading insurance company: Advising on M&A transactions with regard to W&I insurances. University of Southern California, Gould School of Law, 2012, LL.M.